Which kind of couple do you prefer? 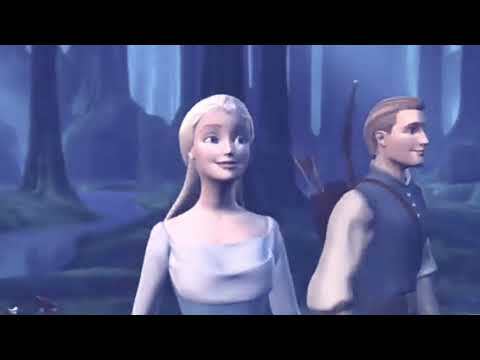 Do you think couples in Barbie movies make the movie more interesting? Do you think Clara will marry Eric, the son of Aunt Elizabet's friend? which prince do you think is the handsomest? a comment was made to the poll: Which kind of couple do you prefer? a comment was made to the poll: What couple in The Pink Shoes do you prefer?